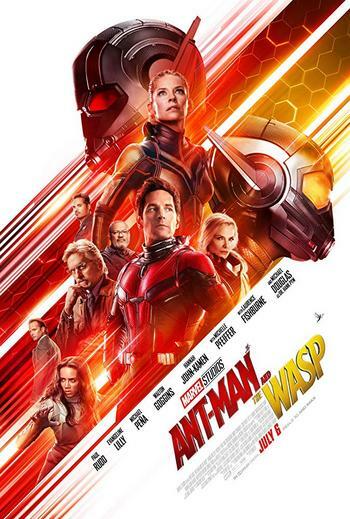 Ant-Man And The Wasp 2018 1080p BluRay x264 DTS 5.1-Hon3yHD | Free eBooks Download - EBOOKEE! Posted on 2018-10-15, by nokia241186. No comments for "Ant-Man And The Wasp 2018 1080p BluRay x264 DTS 5.1-Hon3yHD".